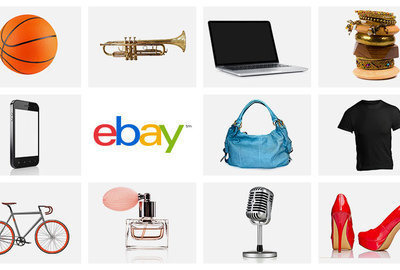 eBay Inc. (stylized as ebay, formerly eBay) is an American multinational corporation and e-commerce company, providing consumer to consumer & business to consumer sales services via Internet. It is headquartered in San Jose, California. 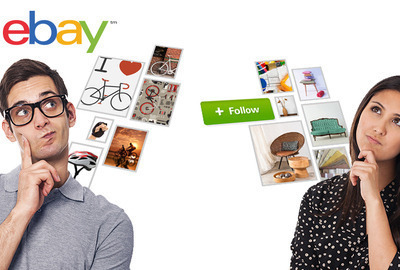 Ebay is a multi-billion dollar business with operations localized in over thirty countries. 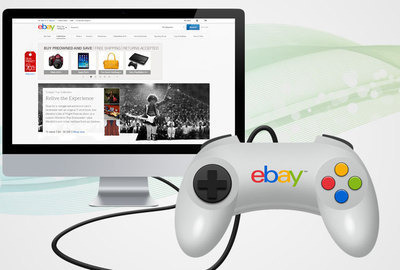 The company manages eBay.com, an online auction and shopping website in which people and businesses buy and sell a broad variety of goods and services worldwide. 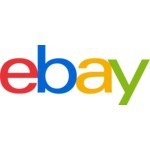 In addition to its auction-style sales, the website has since expanded to include "Buy It Now" shopping; shopping by UPC, ISBN, or other kind of SKU (via Half.com); online classified advertisements (via Kijiji or eBay Classifieds); online event ticket trading (via StubHub); online money transfers (via PayPal) and other services.